Clear plastic bags are one of the most popular and economical forms of retail and industrial packaging. Transparent plastic bags not only allow the contents to be visible to the customer, they provide hygienic protection against dirt, dust and moisture. Clear polythene packing bags can be produced with certain additives, such as Ethyl Vinyl Acetate (EVA) for freezer use, UV Inhibitor or anti static poly bags which are widely used in the electronics industry. Our clear plastic bags can be manufactured in low or high slip. Low slip bags provide an easier grip, whereas high slip bags slide for ease of movement during the handling process. 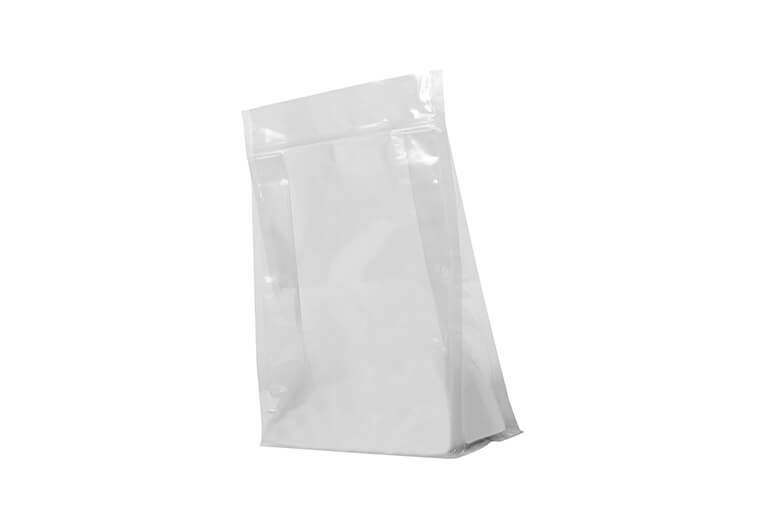 Our clear polythene packing bags can be provided with zipper, dcut or plastic drawstring. Carpet Protection Film from TilakPolypack will protect your carpet with ultra-tough polyethylene that grips the surface to keep all dirt and contaminates out.Just roll it out, cut it off and you are done! OurCarpet Protection Film is perfect for reducing your snagging list at the end of a building, painting or DIY project. It is a high quality self-adhesive film specifically designed for covering carpets.Our Carpet Protection Film is particularly popular for decorating and protecting against other wet trades as it prevents damage to carpets from spillages and other debris, whilst it is equally adept at dealing with heavy foot traffic. The adhesive backing ensures this carpet protection film is safer in use than traditional dust sheets, reducing the risk of trip hazards. The lightweight rolls are reverse wound (adhesive side is outermost) which makes this carpet protector film easy to apply by “kicking” the roll out across the floor. The low tack adhesive backing sticks to most carpet types without the need for taping and will not shift after being applied. After use, it can be peeled away and will not leave any residue, a common problem with poor quality films. Our Carpet Protection Film is so versatile and such great value for money that a partial leftover roll after decorating following the big house move can be utilised to protect a new carpet for the much deserved house warming party.